The Transportation Department’s chief engineer talks about his first week on the job running the department. 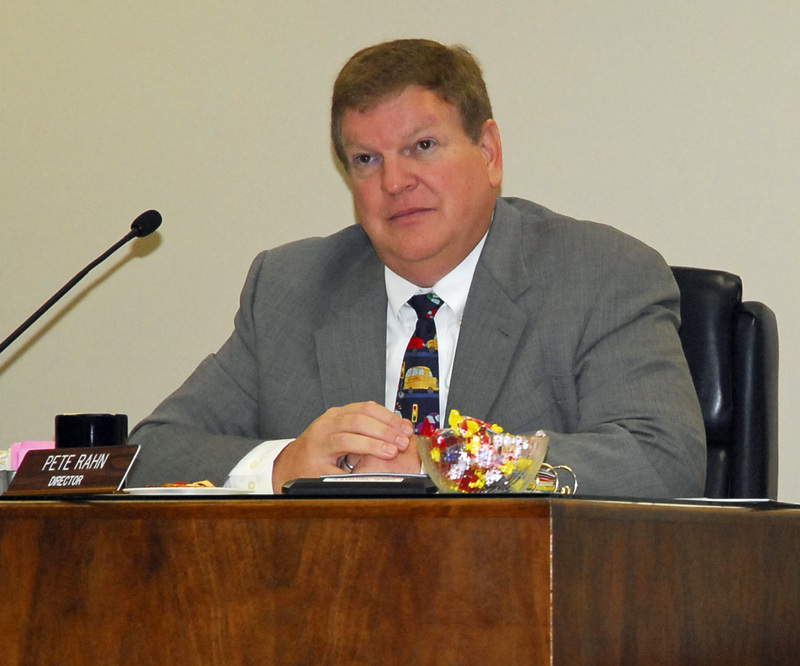 Kevin Keith is the department’s interim director until the position is filled. After Pete Rahn, former MoDOT director, announced his resignation to move on to greener pastures, Kevin Keith (at right, click to see his MoDOT bio) was appointed as interim director. He says it’s fortunate the department’s 5-year-plan was handed to the commission prior to Rahn’s departure … now his job is to stay the course and keep to that plan. But though he’s prepared to implement the five-year plan, but he’s not happy with it since a lack of funding prevents any new projects from beginning. He says there’s barely enough funding to maintain the roads and bridges already in place. Pete Rahn presents MoDOT's 5-year plan to the Highway Commission March 10, just prior to handing in his resignation. His last day as director was April 23. Keith says he hasn’t decided yet if he’ll try for a permanent director’s position. He says the Highway Commission plans to put someone in place at the end of the year, so he’s got time to think it over.